This post is mostly about music, but there’s a bit of non-musical listening featured as well. 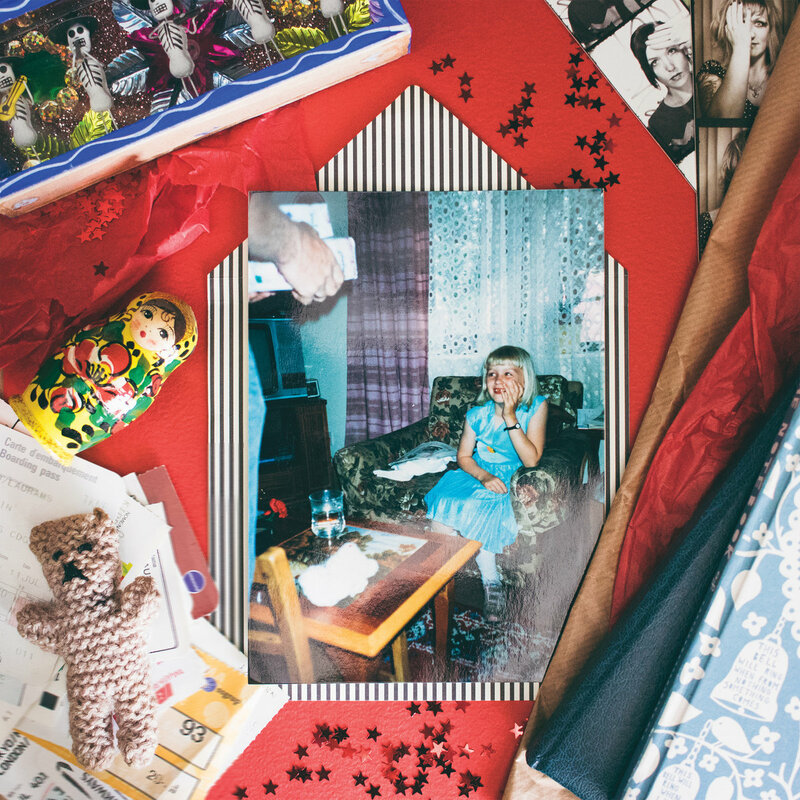 She Makes War, Brace for Impact – I wrote about Laura Kidd’s last album, Direction of Travel, two years ago. Her latest release, largely funded through online pledges, continues to showcase her rather melancholy and very English vocals. She actually says this album mostly comes from a happy place, and I know she just got married recently, but there’s still a definite sadness and anger to her singing voice. The album starts with “Devastate Me,” a loud, heavy, and catchy song about oversharing on the Internet. The second track, “London Bites,” is also a good listen, and seems to be a favorite of reviewers. “Weary Bird” has a raw, crunchy sound. “Love This Body,” with its driving guitar riff, addresses standards of female beauty. There are softer songs as well, however, like “When the Quiet Came” with its piano and cello, and the dreamy electronic “Fortify.” “Dear Heart” features ukulele, while the closer “Miles Away” is enhanced with a synthesized string orchestra (although the cello is real, according to the credits). which is pretty accurate. 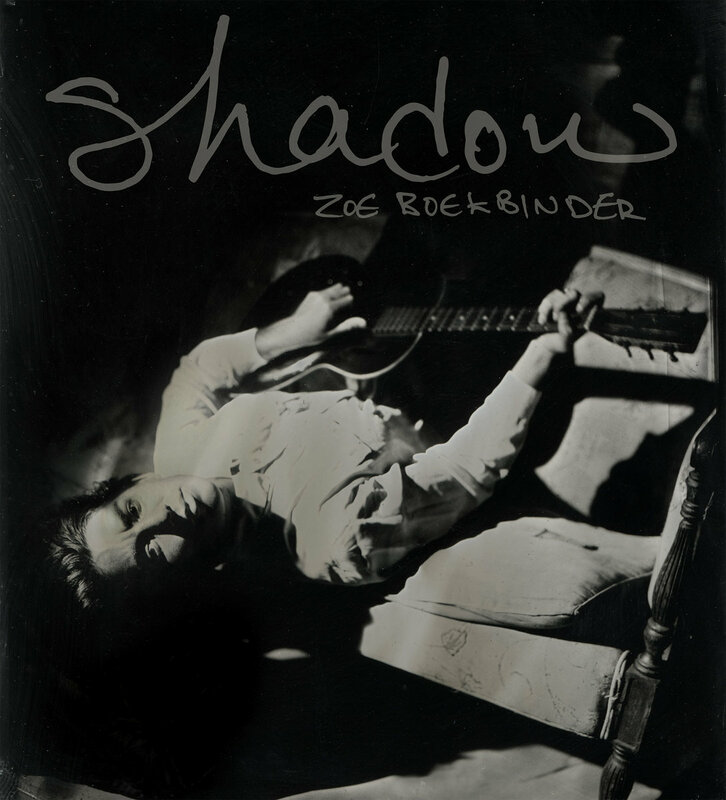 Zoe has said this album came out of a dark time in her life, and there’s a clear sadness to many of the tracks. It’s largely acoustic, sort of folky and bluesy, with some electronic loops in the background. The songs make good use of backing vocals, as with the wobbly-sounding ones on “Possibilities.” “Not What I Need” deals with priorities: “Who cares about my failed romance when we have rights and bodies to defend?”. Speaking of Boekbinders, Kim recently released a video for “Fractal,” one of the songs from the album she released last year. 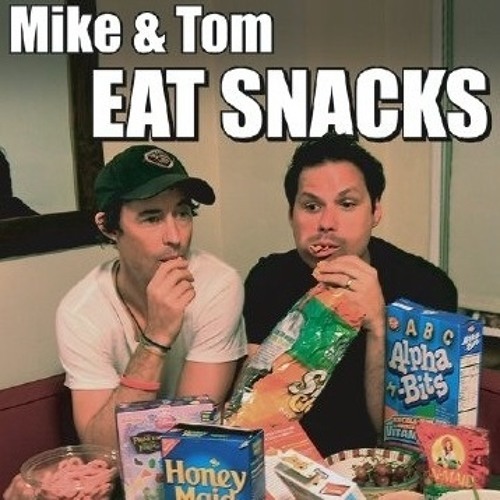 I’ve now listened to every episode of the Mike and Tom Eat Snacks podcast, starring Michael Ian Black and Tom Cavanaugh, no relation to the Brett of the same name (I hope). It started in 2011 and was updated sporadically until June 2016, with the hundredth episode being the last. I’ve never been much of a podcast listener. It’s too difficult to listen while you’re doing something else at the same time. But Beth started listening to these when they were still current, although she set them aside from a while, and started back from the beginning a few months ago. The basic premise is that the two of them eat and rate a snack, but it goes off-topic a lot. There are a lot of jokes and running gags, some related to the snacks and some not. A few of their ratings aren’t really fair, like when they ate expired Tastykakes (I’m from the part of the country where those are made, so maybe I’m biased), but it’s not like it matters that much. So I recommend it, even though I know Black has been making himself unpopular on Twitter recently. 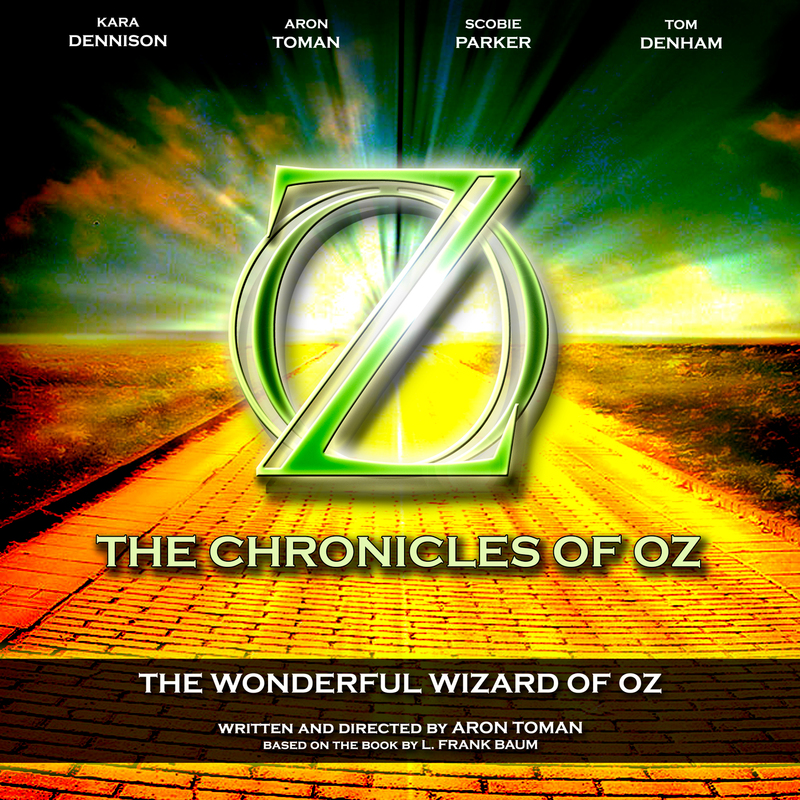 And just yesterday, I started listening to The Chronicles of Oz, audio plays of the original Oz books with a lot of additional asides, jokes, and intrigue. I once half-jokingly mentioned that they should make a new movie of The Wonderful Wizard of Oz that’s padded out like Peter Jackson’s trilogy of The Hobbit, showing what other characters are doing while the main plot is going on; and it seems like that’s partially what they’re doing here, at least based on the first episode. Also, I like the middle name Louise for Dorothy. Has anyone tried to give her one before? I’m sure I’ll have more to say on this series once I’ve caught up on it. This entry was posted in Albums, Body Image, Food, Humor, L. Frank Baum, Music, Oz, Oz Authors, Video and tagged brace for impact, dorothy gale, kim boekbinder, laura kidd, michael ian black, mike and tom eat snacks, podcasts, shadow, she makes war, tastykakes, the chronicles of oz, the wonderful wizard of oz, tom cavanaugh, vermillion lies, zoe boekbinder. Bookmark the permalink.